A kettlebell is like a cannon ball with a thick handle coming out of it. The off-centered nature of the weight makes training with it is unlike bodybuilding style workouts which focus all the stress on a single muscle group through isolation, kettlebell style training recruits as many different muscle groups as possible at the same time. This trains the user to use their body synergistically, moving as a coordinated whole. Thus, a kettlebell, when used properly, develops strength, flexibility and cardio all at the same time. The workout was great but I would say that it’s not for beginners. I went with a workout buddy who had serious back pain after this class. If you’re new to kettlebells, go lighter on the weights. I think the instructor could have been more vocal in the beginning of the class about using lighter weights if you’re a newbie. 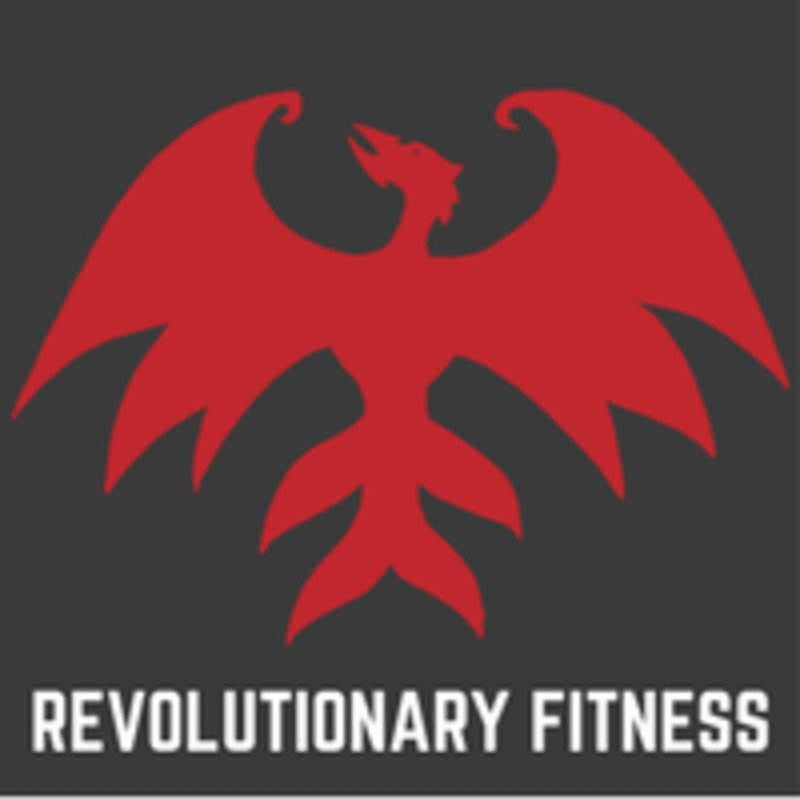 My first time taking a Kettlebells and Shawn provided value insight and knowledge. I will fill it in the morning.